Product prices and availability are accurate as of 2019-04-19 21:29:11 UTC and are subject to change. Any price and availability information displayed on http://www.amazon.com/ at the time of purchase will apply to the purchase of this product. 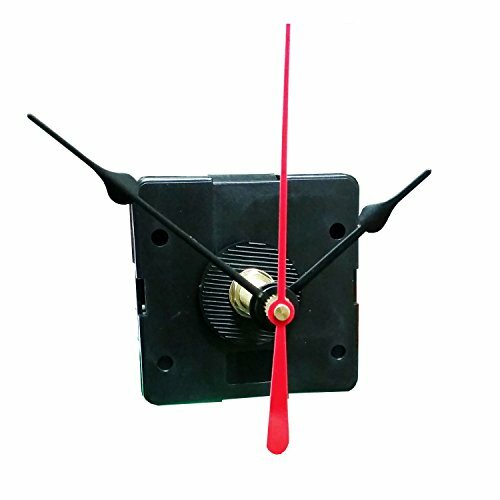 Klockit's Q-80 Quartex brand quartz clock movement is made with an I shaft. 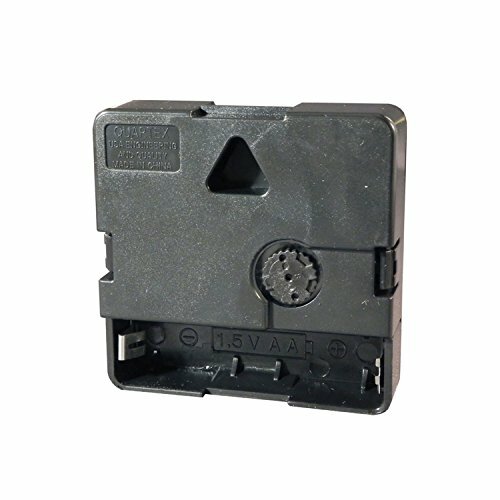 The I shaft is the USA standard for high-quality clock movements. 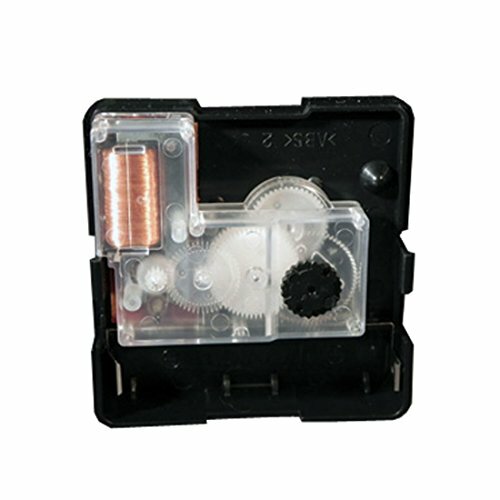 Inside the movement, you'll find a gear train that is encapsulated within another clear plastic case. This design keeps foreign matter out of the gears, guaranteeing years of trouble-free operation! Accurate to within +/- 0.8 seconds per day. The built-in hanger holds up to 4 lbs. Comes with a pair of black spade 2-1/2-inch hour and minutes hands, a red 2-3/4-inch second hand, and mounting hardware. Movement size: 2-7/32 inches H x 2-7/32 inches W x 5/8 inches D. One AA battery is required, not included. 2 year warranty.